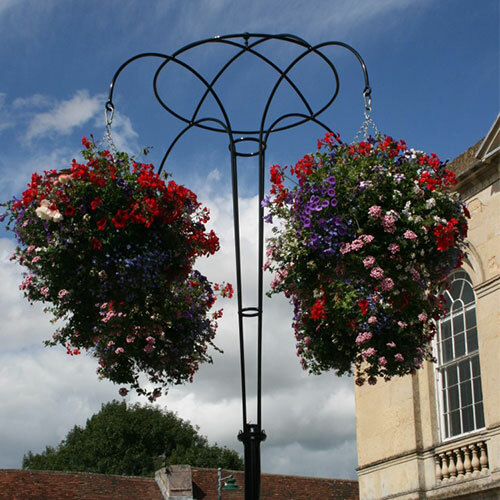 The council, through our contractor ID Verde, maintains and carries out a programme of planting spring and summer flowers in borders, hanging baskets, planters and roundabouts. 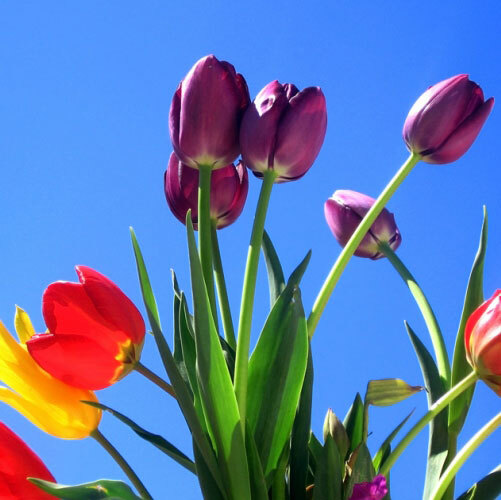 In the summer of 2019, we will also be maintaining and replanting the large flower bed of the rotunda (opposite the library). This has been neglected over the past few years and we have been asking for volunteers from the community who might like to help with this mini project. 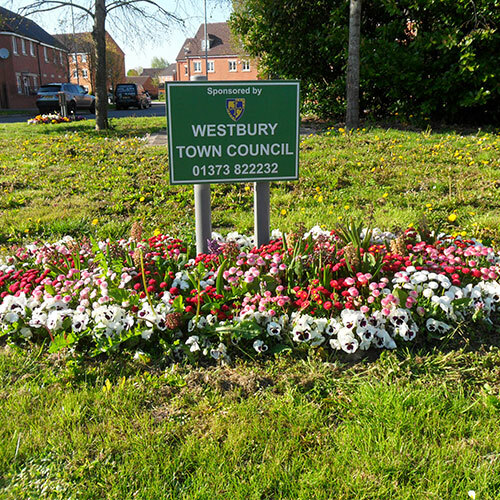 If you would like to be involved in this or other community projects, please contact the council at info@westburytowncouncil.gov.uk or ring 01373 822232.